This White square cornered A2 snap frame clips open from the front and around all four sides. 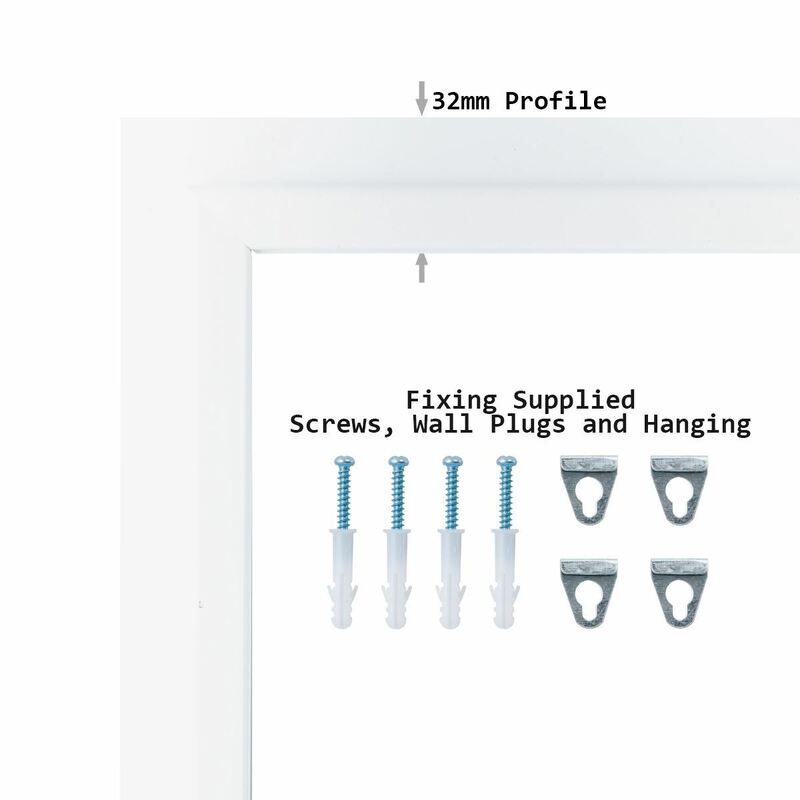 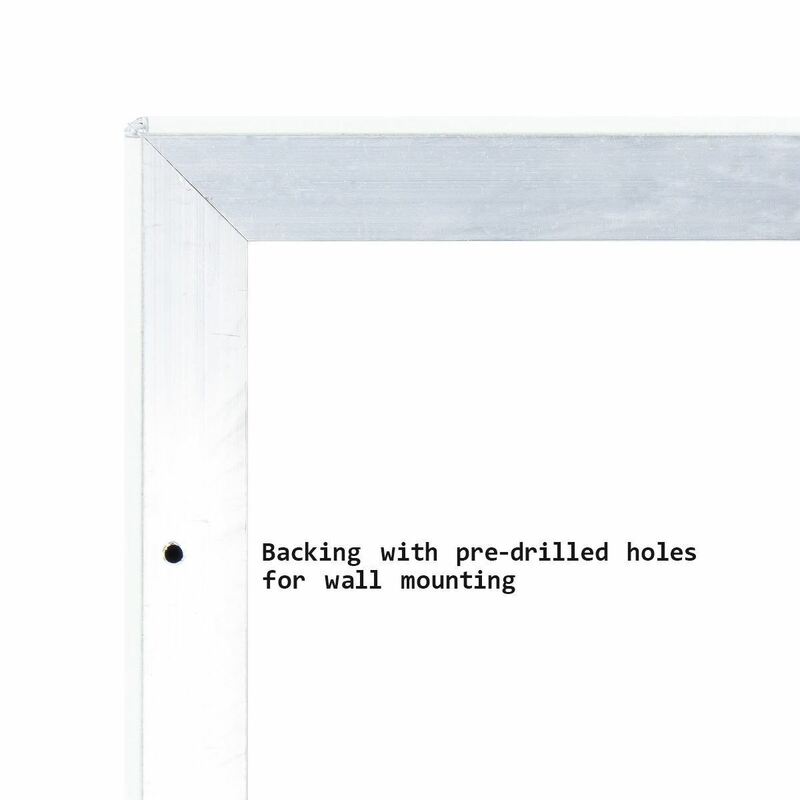 The clip frame system makes changing graphics easier without having to remove the frame from the wall each time. 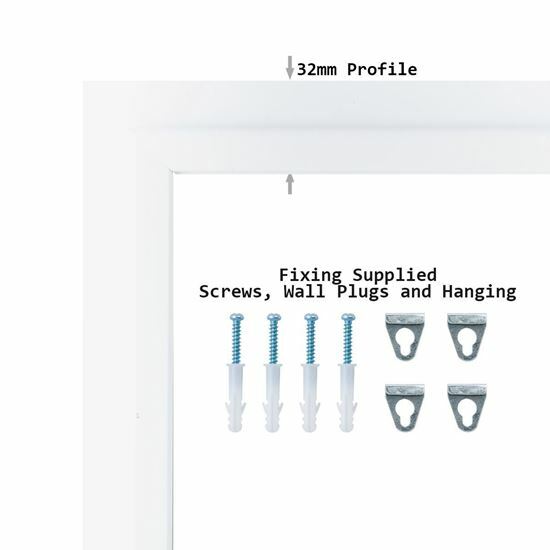 These poster frames are also called snap frames or clip frames. 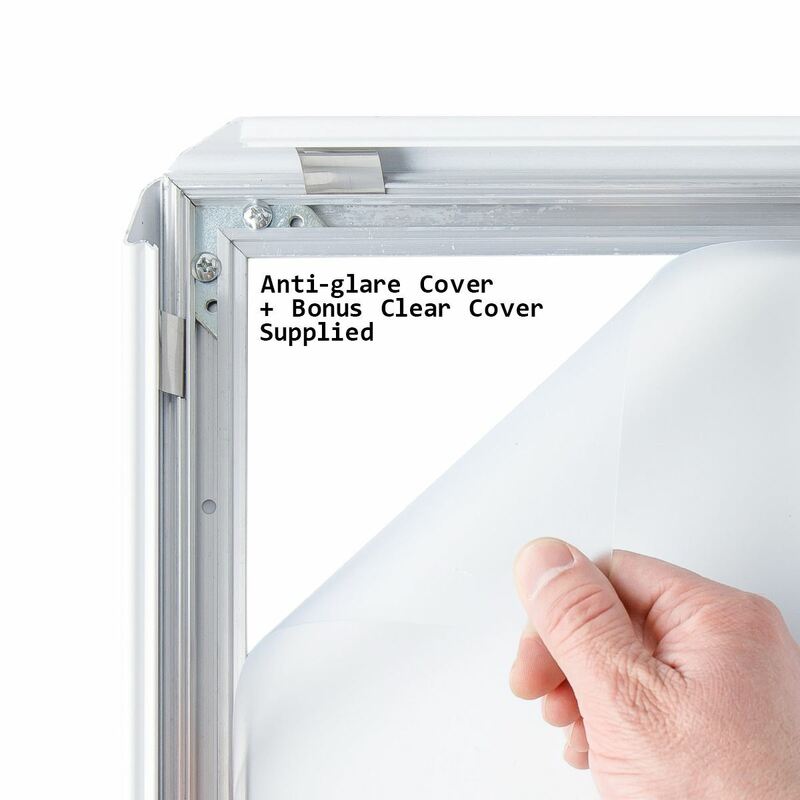 They can be displayed in portrait or landscape orientation and come supplied with an anti-glare cover to protect your poster and with mounting hardware. 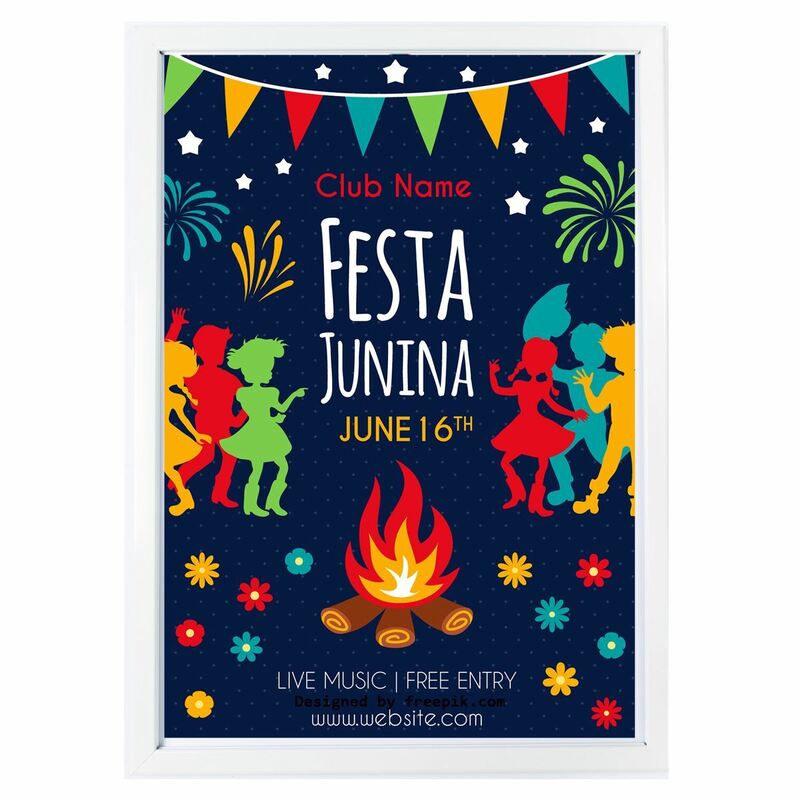 They are ideal for advertising as well as general signage and can be used in a variety of indoor locations for a smart, professional look for your businesses signage.